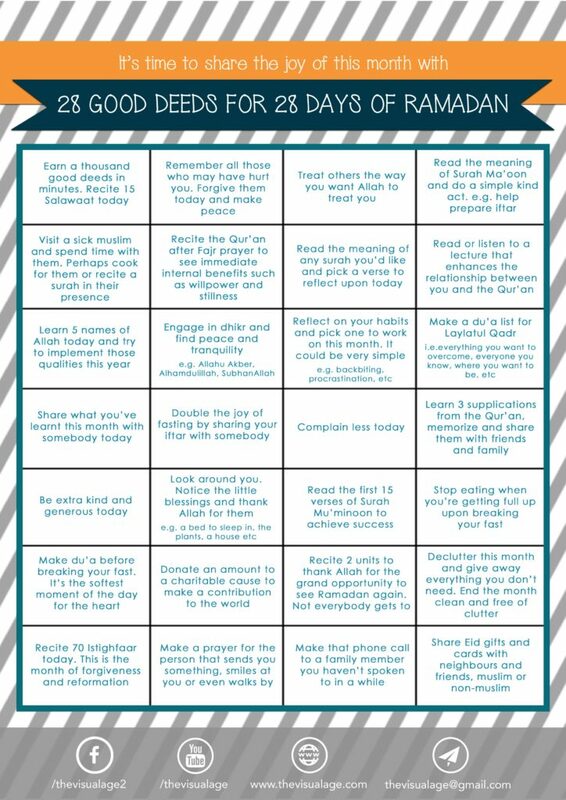 It’s that time of the year where 30 deeds, 30 days charts start coming out and we thought we’d help you out and share some with you! 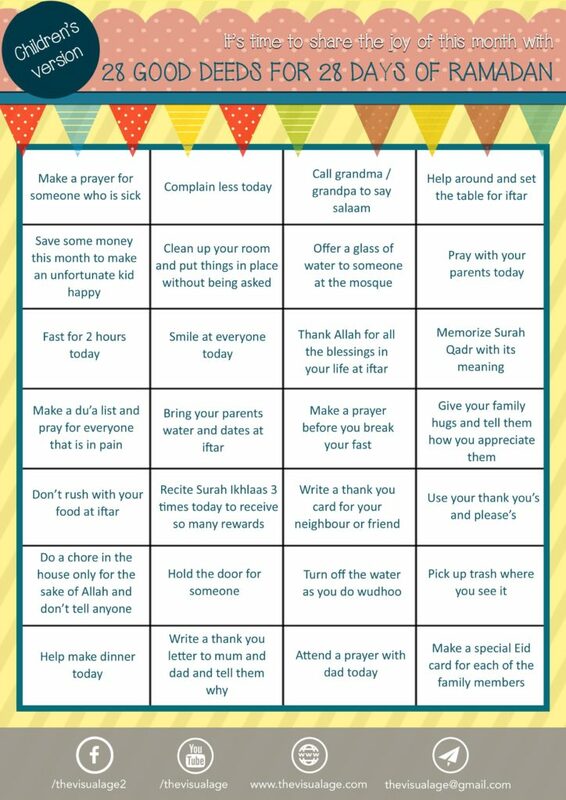 Remember sharing this in Ramadan is a deed in itself and all actions are judged by there intentions. Here’s a few for the Kids! Give salam to as many people as you can today! 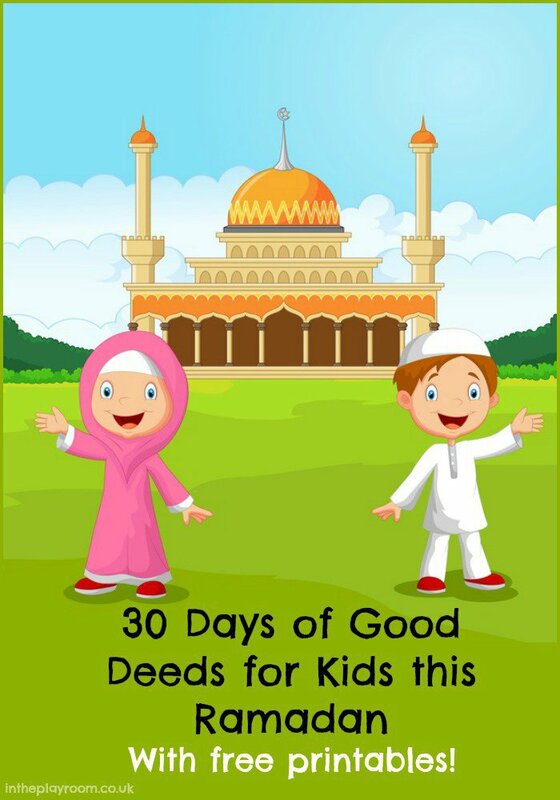 Why not blog your 30 days and 30 deeds like Salam Hasan Ali?